The Bachelor of Business Administration Banking & Insurance (BBA-BI) is a four year bachelor degree program spread over eight semesters. A student needs to successfully complete 120 credit hours of course work, a summer project and an internship before graduation. 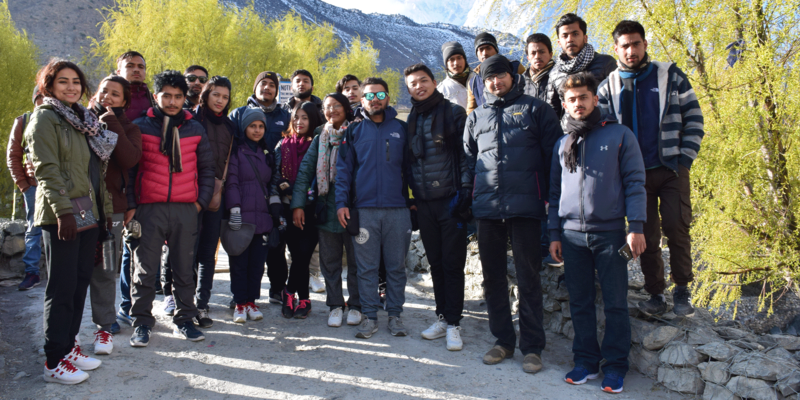 The BBA-BI at the Faculty of Management Studies (FMS) of Pokhara University is designed to produce professional managers for banking and insurance businesses. The program provides students with sound conceptual foundation and practical skill in various areas of banking, finance and insurance.